New York State licensed acupuncturist Kelly Ransom M.S.O.M. L.Ac, serves Fishkill, Beacon, Wappingers Falls, Poughkeepsie, and the surrounding Dutchess County area. 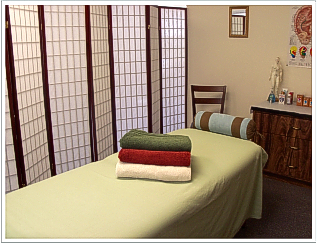 Located in the village of Fishkill, Kelly uses acupuncture to treat a wide range of health problems as well as general wellness and preventative care. She provides safe and effective healthcare to restore balance and promote healing and is dedicated to helping you achieve your wellness objectives. 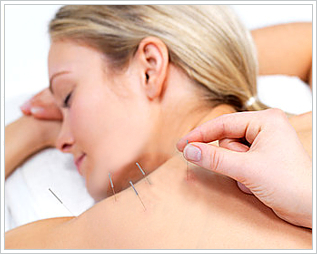 Acupuncture is a medical system that has been used to diagnose, treat and prevent illness for thousands of years. The National Institute of Health (NIH) and the World Health Organization (WHO) acknowledge that acupuncture can effectively treat a wide array of acute and chronic conditions. Qi (pronounced chee) is the vital life energy present in all living organisms. This energy circulates along pathways throughout the body known as meridians or channels, nourishing and protecting body tissues and helping them maintain their functions. When the flow of Qi is smooth, the body is in a state of wellness and balance. When there is a blockage, build-up, or other imbalance of Qi in these channels it may result in pain, dysfunction, and illness. Acupuncture allows the self-healing mechanism to take place by opening these meridians and stimulating the flow of qi, which promotes balance and radiant health. Meridians can be compared to rivers. These rivers flow through the body to irrigate and nourish the tissues. Any blockage of these rivers acts as a dam, not allowing the energy to flow freely. Needling the acupuncture points unblocks the obstructions at the dams and restores the regular flow through the meridians.